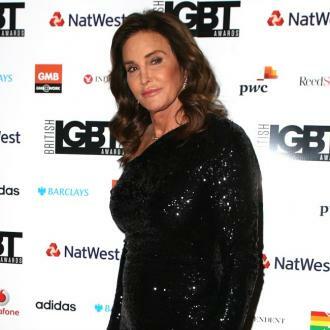 Caitlyn Jenner says she finally feels like her ''authentic self'' as she walked along the beach in just a swimsuit. 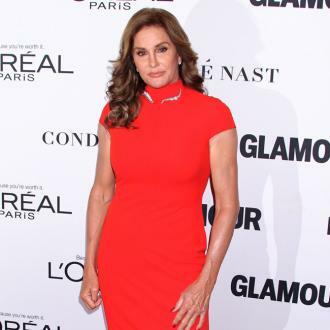 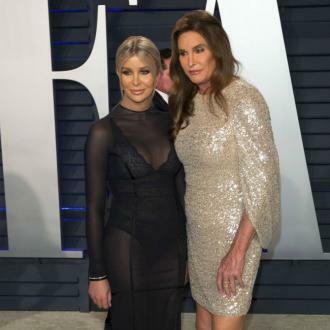 Caitlyn Jenner is finally her ''authentic self''. 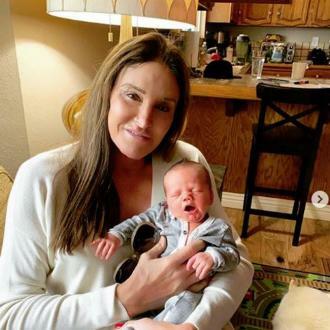 The 'I Am Cait' star - who was known as Bruce Jenner before she underwent a gender transition - felt ''free'' as she walked along the beach in just a swimsuit and took to social media to document the moment. 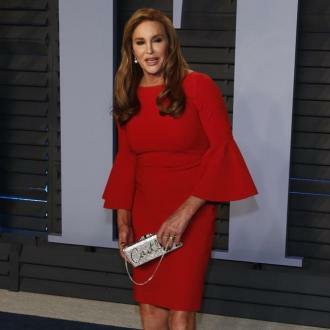 Back in 2015, Caitlyn admitted she wasn't ready to ''expose'' herself in a swimsuit. 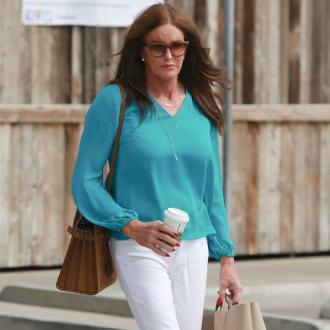 And Caitlyn had previously revealed she felt ''freeing'' when she wore swimwear for the first time.